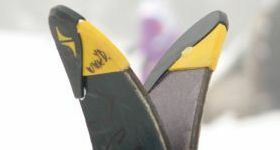 Cheap Ski hire and Snowboard hire in Austria, Germany, France, Italy, Switzerland and Andorra - find ski shops offering the lowest prices and best skis. 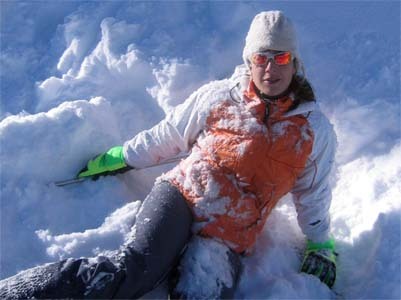 Ski Further, Ski Harder, Ski Cheaper with SkiHireEurope's ski insurance. 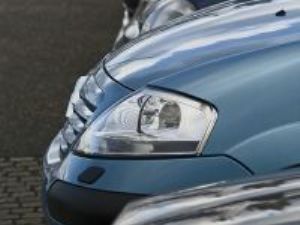 We compare car hire from industry leading companies!